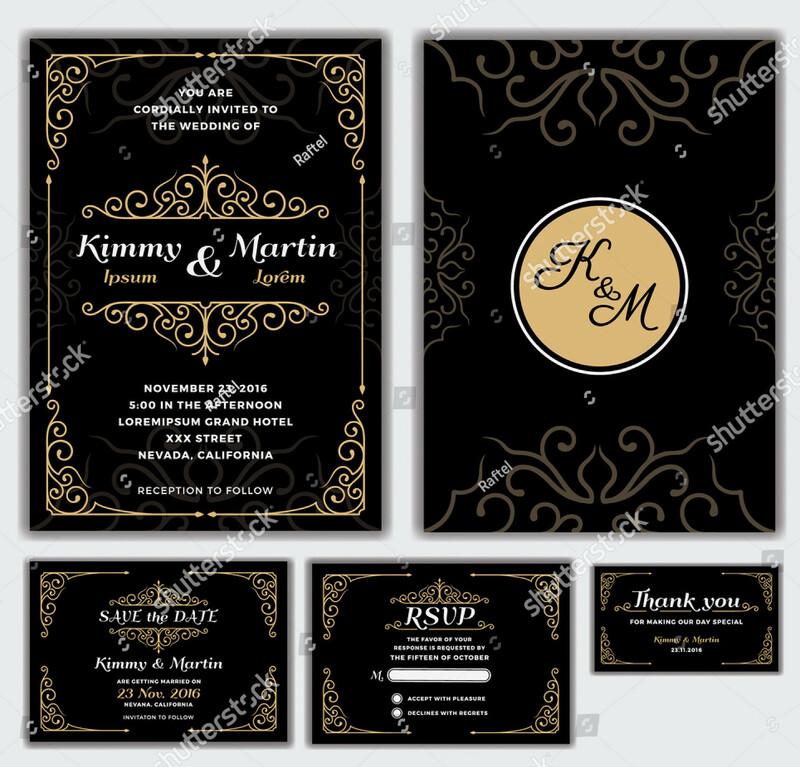 When guests think of wedding cards, it is mostly the wedding invitation or the Wedding Menu Examples that come to mind. 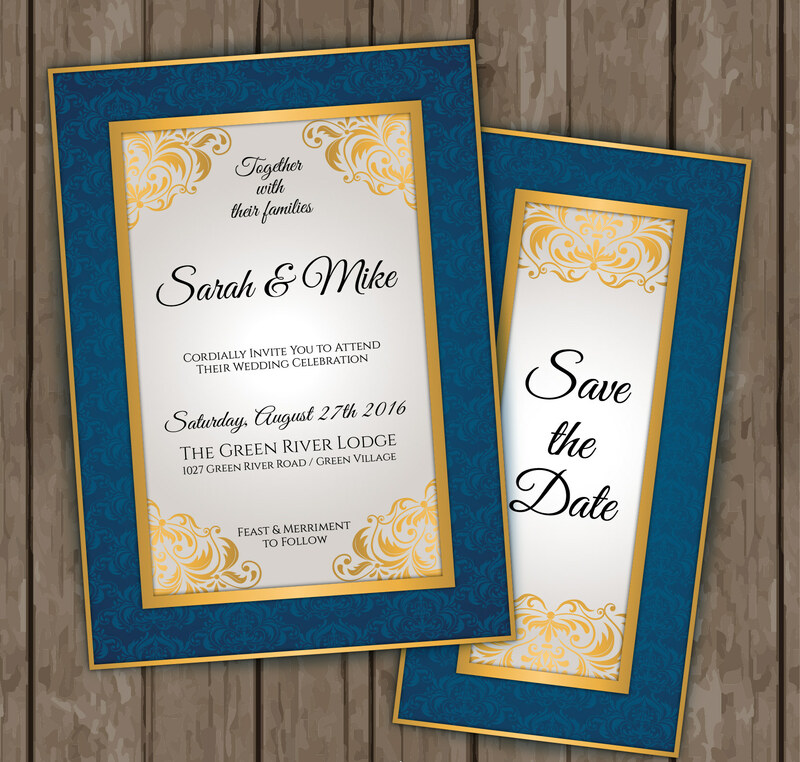 Wedding cards and their designs can be remembered by people for a long period of time which is why you should take your take when developing the look of your wedding cards especially your wedding program and Wedding Party Invitations. Elegant wedding invitations and other Wedding Postcards provide a timeless aesthetic that can be used through generations. 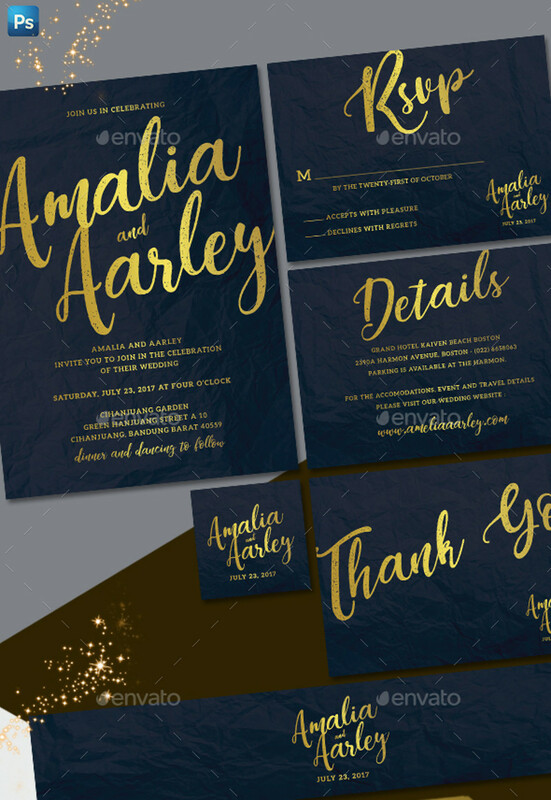 The proper placement of design materials and the way that the entire wedding invitation theme is presented are just some of the factors that make up an effective elegant wedding invitation. 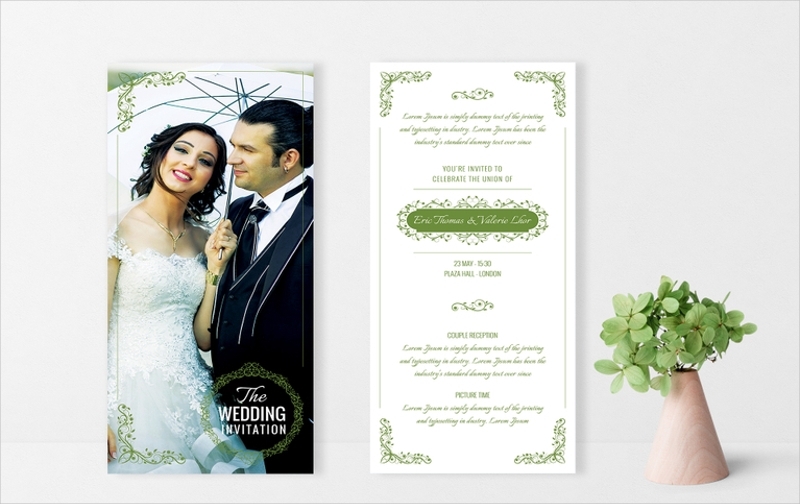 If you want to use this type of wedding invitation for your wedding, keep on browsing this post for a list of elegant wedding invitation samples. 1. 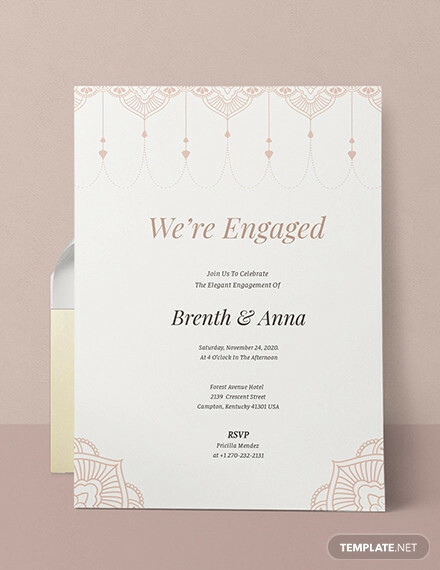 Use soft hues and textures as it can make your wedding invitation look more classy. 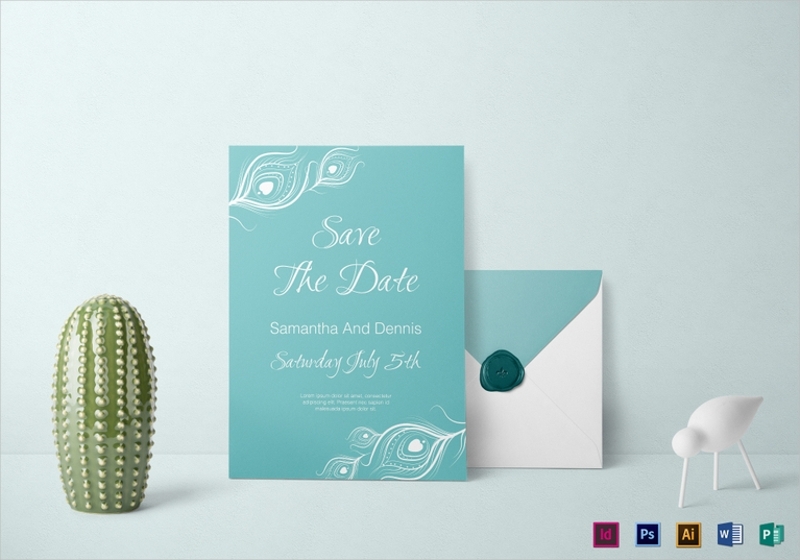 Luxury wedding invitation design nowadays focus on using palettes with pastels and other neutral tones to bring out the elegance in every wedding invitation. 3. Do not compare your wedding invitation to a casual Lunch Invitation. 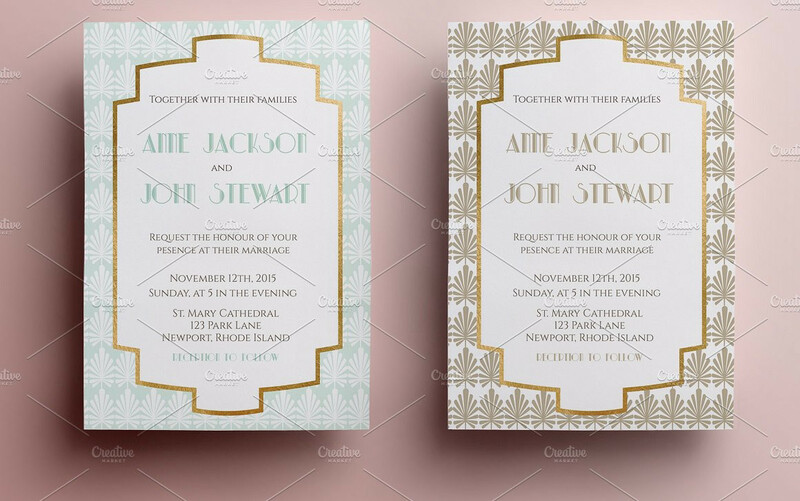 You have to think outside the box so you can come up with the best elegant wedding invitation without turning the design aesthetic the other way around or even going overboard. 2. 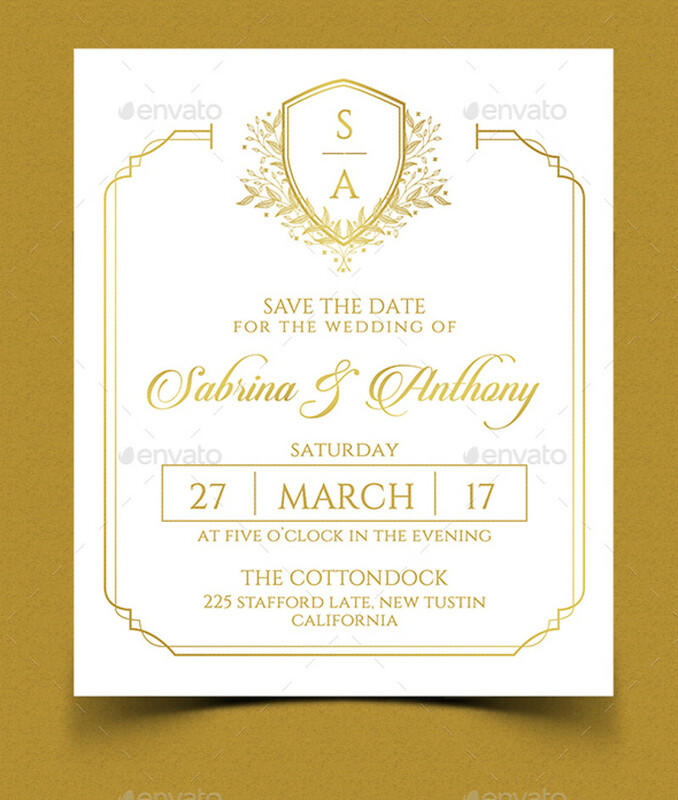 Ensure that you will refer to samples and templates of elegant wedding invitations. This will help you to know the kind of approach and design process that you will use to come up with the design that you have in mind. 4. 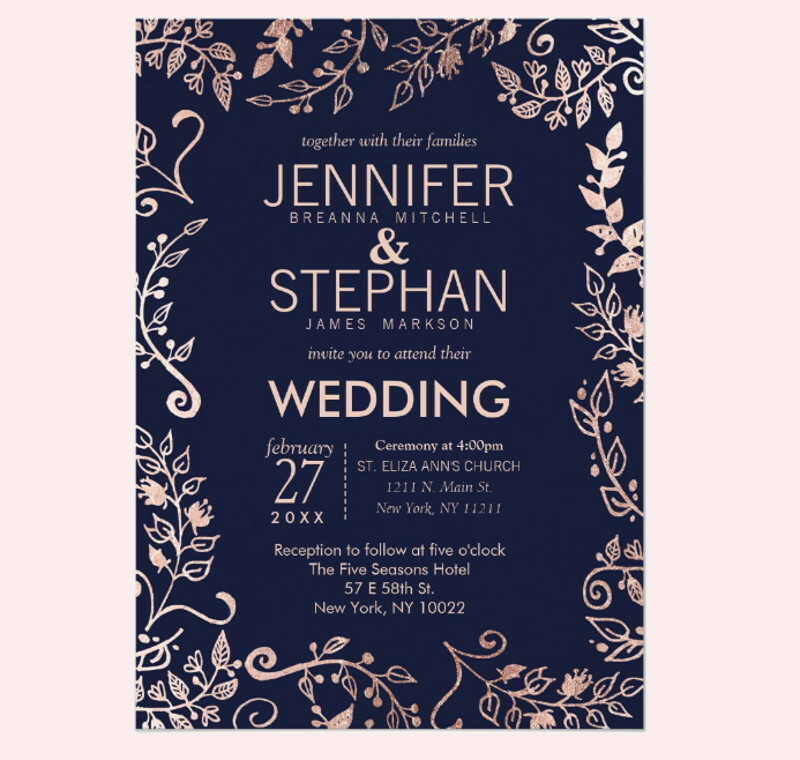 You can get design inspiration from your Bridal party invitations if these invitations are also done in a classy manner. 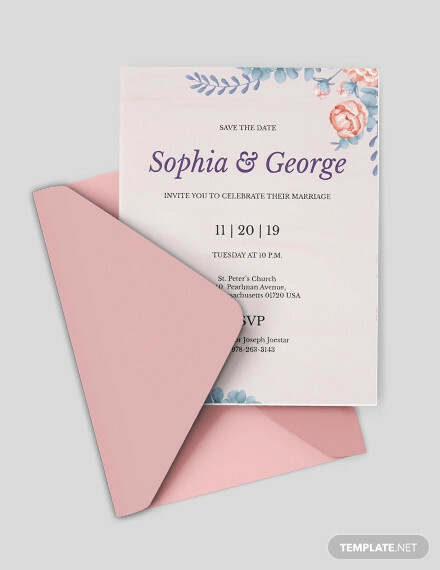 To be sure on how you can include elegance in your wedding invitation, refer to Formal wedding invitations as these wedding cards are sleeker. 5. Give focus on your wedding logo design. 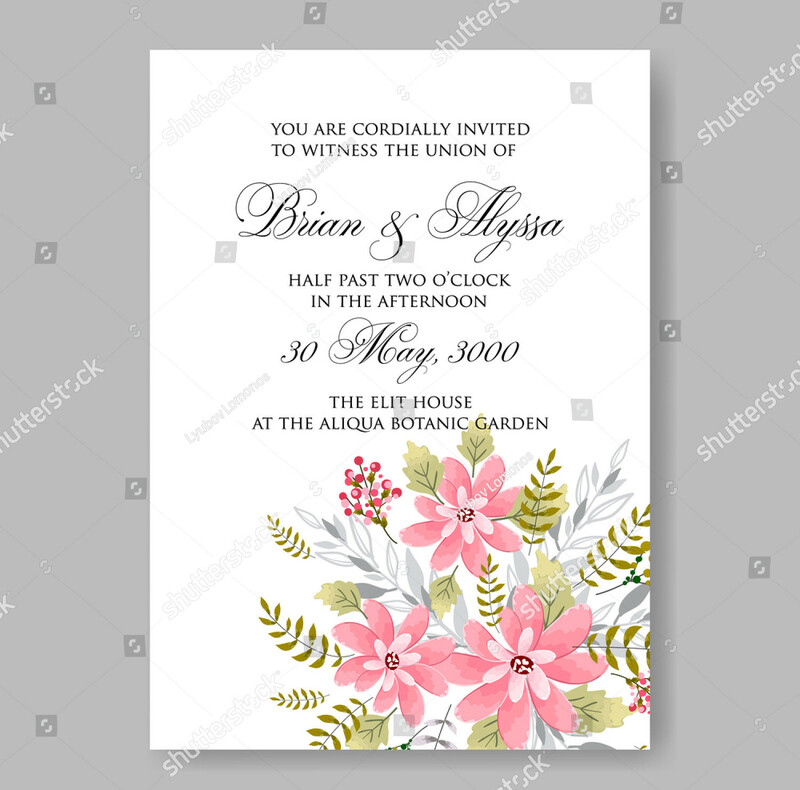 May it be Gay Wedding invitations or any other kinds of wedding invitations, having an object of design focus can make your wedding invitation look more put together and properly made. 1. Use peacock feathers and fur to make the design of the wedding invitation more vibrant and lively but in a subtle manner. 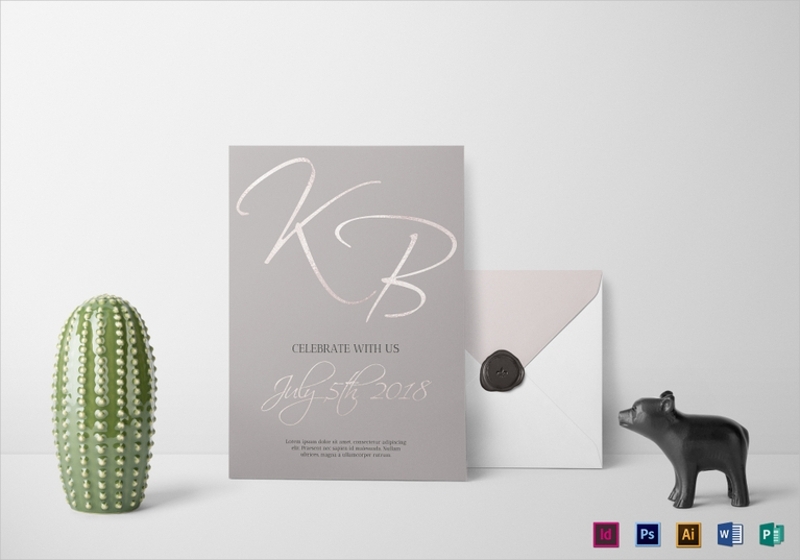 A natural combination of colors especially those that are associated with the skin or coverings of animals that symbolizes luxury can help you retain the elegance of the wedding invitation while designing it. You can use a watercolor wedding invitation if you want to interpret the designs through the usage of watercolor elements. 2. 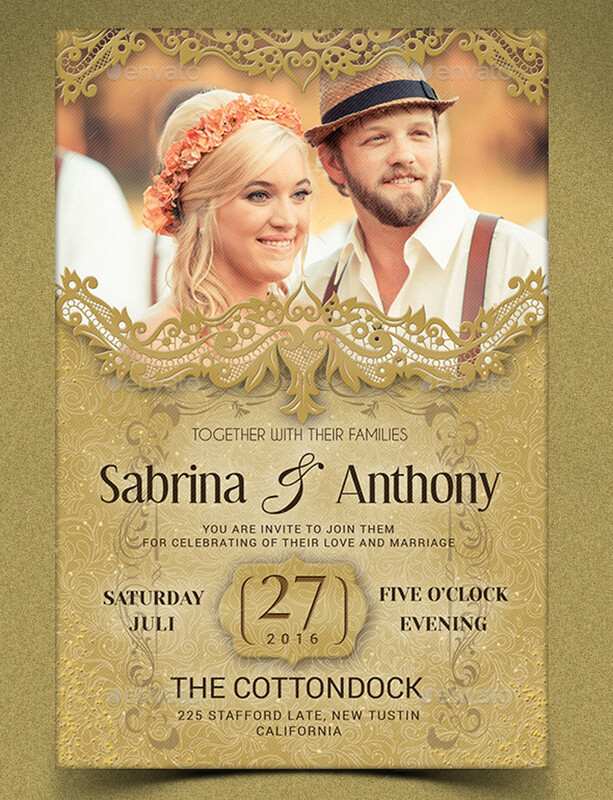 Incorporate swirls and vines in your DIY wedding invitations. You can use these as borders or underlines so that your texts will be more refined without looking boring. 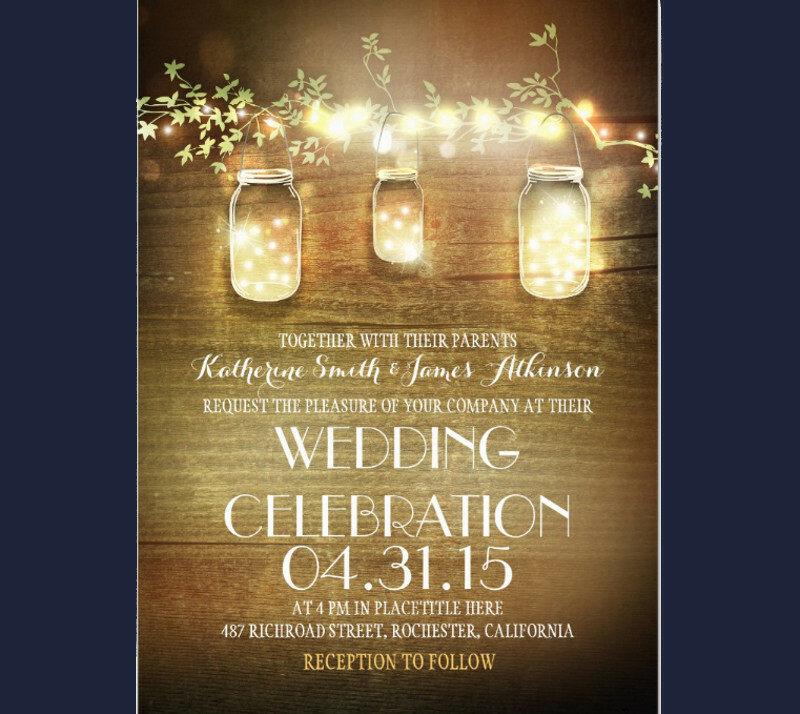 This is best if you want to have Rustic wedding invitations with a luxurious touch. 3. Use a photo of the newlyweds either from their prenuptial photo shoot or when they are still in the process of getting to know each other. Do not put a lot of them as it can clutter the design of the wedding invitation. One to four photos are enough. If you want to come up with royal Winter wedding invitations, use the photos of the couple when there is snow or you can also edit the photos to make it look like it’s winter. 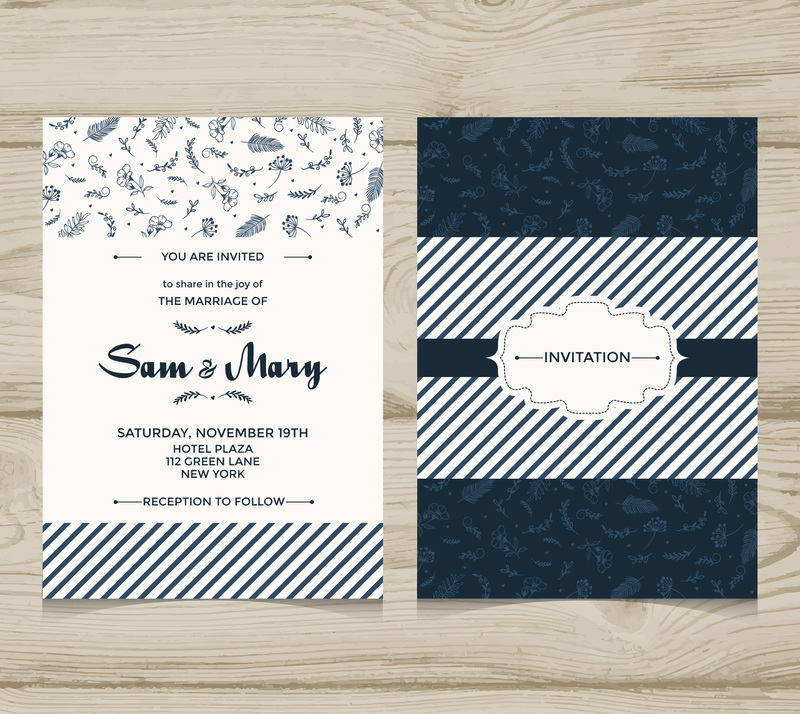 Still Deciding Whether to Use an Elegant Wedding Invitation or Not? 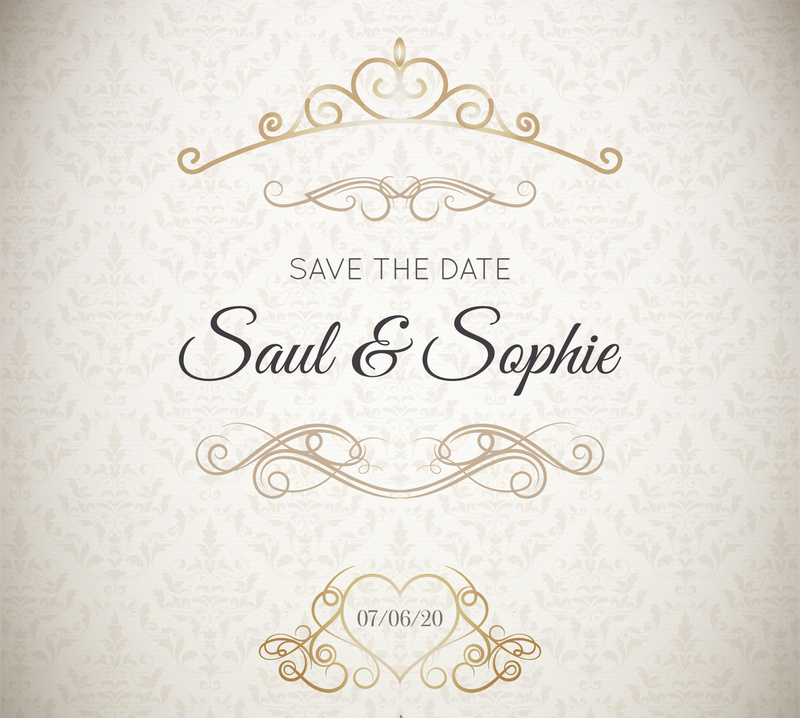 A wedding invitation is a representation of your wedding. 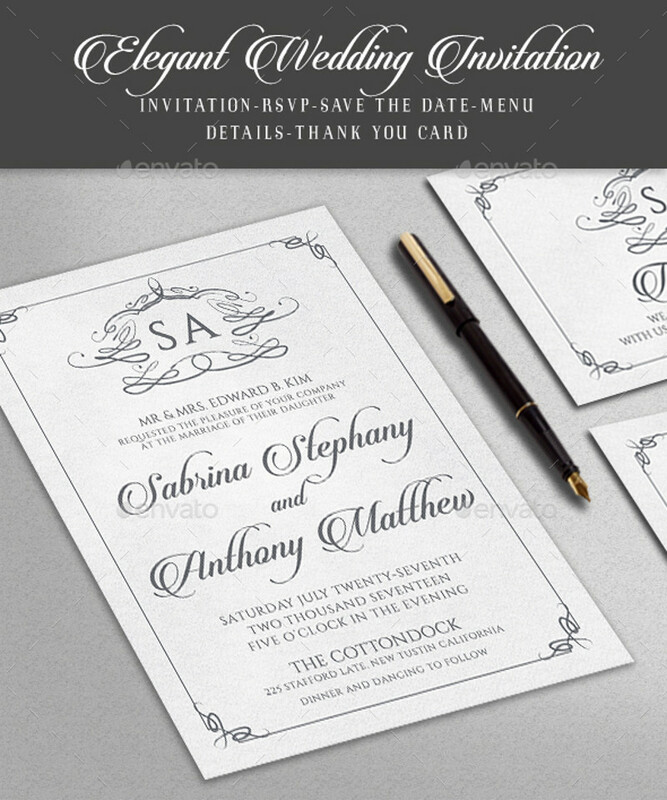 Hence, if you will have an elegant wedding; it is only expected for you to come up with a wedding invitation that can match the grandness of the celebration. 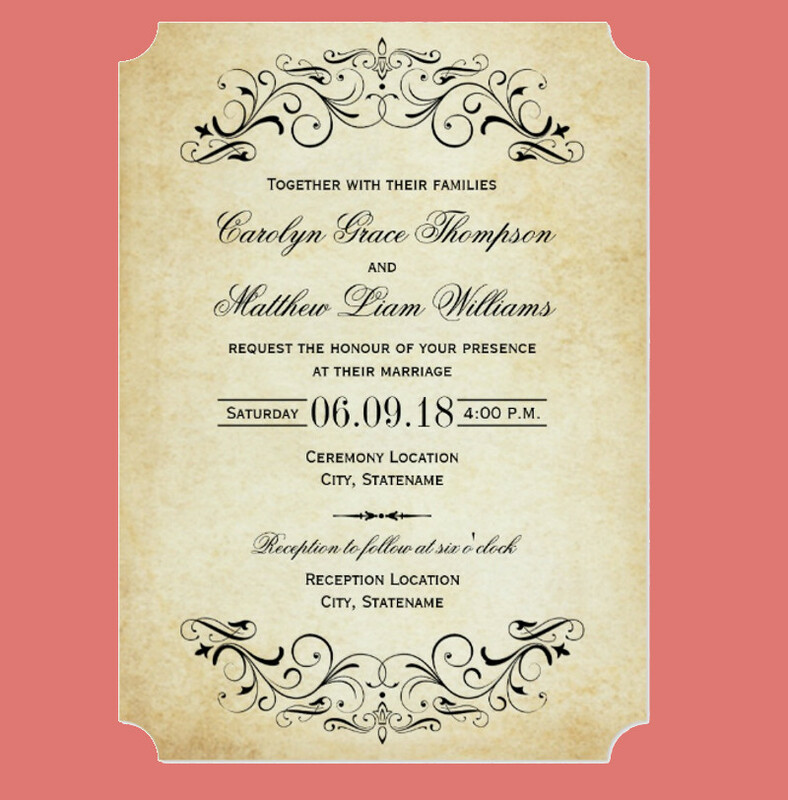 Elegance is not a single theme – you can incorporate these on other kinds of wedding invitations like Desert wedding invitations and Bohemian Wedding invitations.